Play Ultra Fruits online for free now! 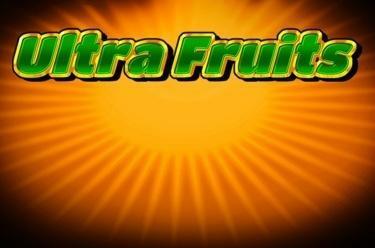 Get ready for the ultimate fruit slot: Ultra Fruits maximizes your chances to win to infinity! There are no fixed win lines here, only the right amount of matching symbols counts regardless of their position. And if that isn't enough you have several chances to crack a progressive jackpot: You can crack it with almost any symbol in the slot! A Bonus Symbol (except for the Star) is selected by a random generator before the start of the Free Games. 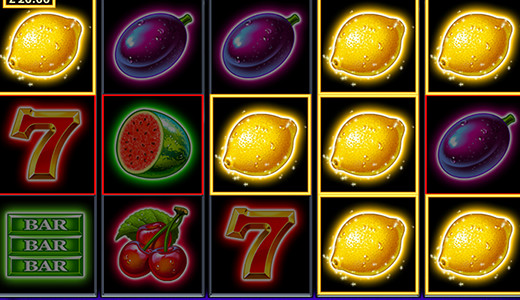 During the Free Games the Bonus Symbol freezes when it lands - this way it increases your winning chances! With a lower stake you receive the relevant share.